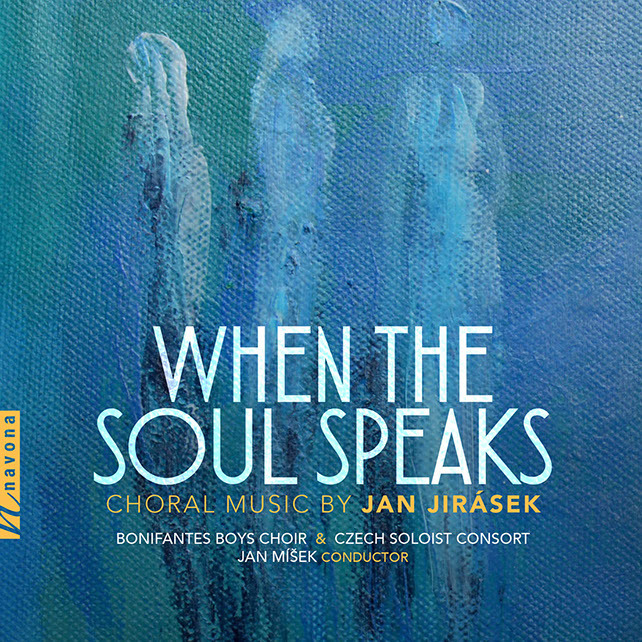 With PARALLEL WORLDS, Czech composer Jan Jirásek provides a portal into his intricately textured and resonant choral music. These works are enhanced by Czech children’s choir JITRO, whose singers imbibe Jirásek’s delicate and earnest compositions with authority, maturity, and captivating grace. A varied collection of Jirásek’s sacred and secular choral music, PARALLEL WORLDS reveals the composer’s affinity for non-traditional sounds, as well as vocal forms rooted in Renaissance and Medieval traditions. These subtle, period-based influences are most evident in the nuances of compositions such as works like Missa Propria that evoke the voice-leading techniques of Italian Renaissance composer Carlo Gesualdo. Most obvious of these subtleties is Jirásek’s contrast of polyphony and monophony in Missa Propria and Si, Vis, Amari, Ama, which use chant-like melodies scored for the entire choir. These moments strongly recall the structural role of Gregorian chant in Medieval, Renaissance, and even later musical settings of the mass text. King Lávra presents a subtler allusion to earlier eras of choral music, as its dramatic scoring recalls the Medieval genre of the liturgical drama. This composition is also one of several works on this album to feature atypical sounds, including percussive vocal sounds ranging from spoken text to individual isolated consonants. Jirásek’s use of a pair of scissors as a percussion instrument on King Lávra is a brilliant and wholly unpredictable reinterpretation of a mundane object, and the clear, precise attack of the swiftly closing scissors works impressively well with the piano and vocal forces. 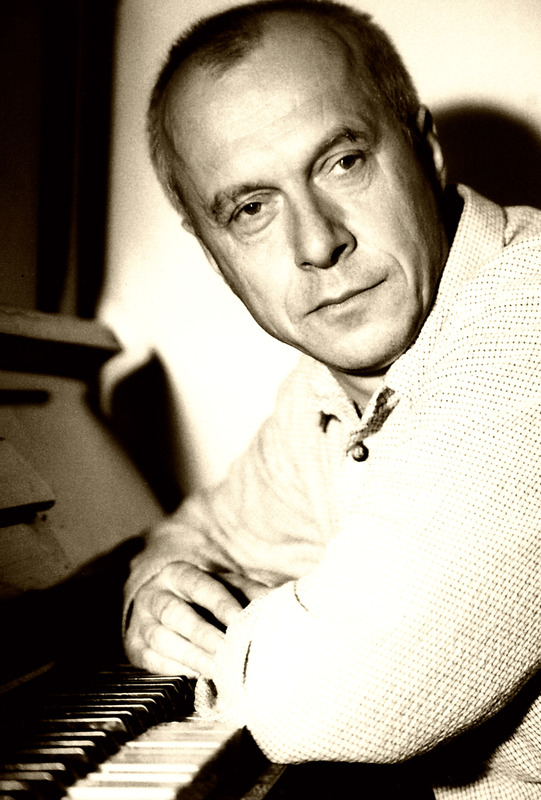 Throughout PARALLEL WORLDS, Jirásek’s creations are vibrant and profound, often suggesting the choir’s singing is filling an enormous venue. The composer constantly plays with layering fixed materials, and he often manipulates the density of these musical strata to pull the listener through his intricate compositional mazes. Jirásek draws from Renaissance and Medieval influences, which inform his use of chant-like melodies that often contrast with more polyphonic material. Unusual sounds – vocal and otherwise – also appear across the album, such as vocal glissandi and a pair of scissors.